Purchase this product now and earn 70 Reward Points! 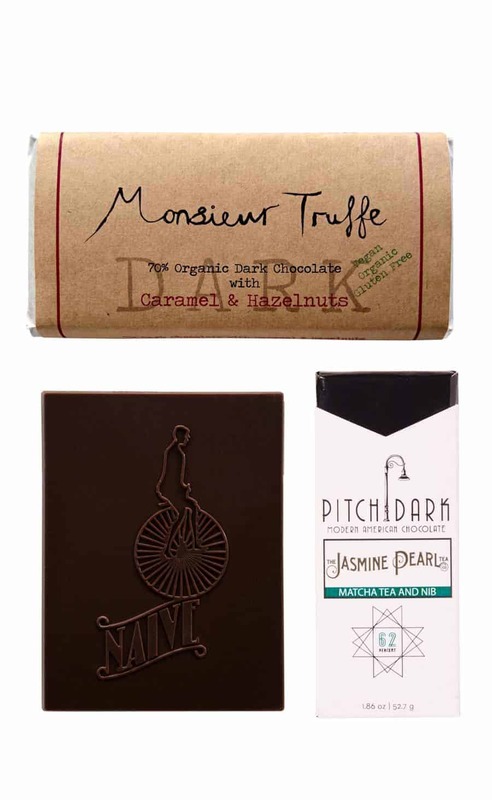 Say “I Love You!”, “Happy Birthday!”, “Thank You!”, “Happy Valentine’s Day!”, or even a simple “Hello!” with an assortment of handmade chocolates from different artisan chocolate makers. We help you choose the chocolates. You just concentrate on winning. Buy this because this is gift chocolates – that will blow all other gift “chocolates” away. 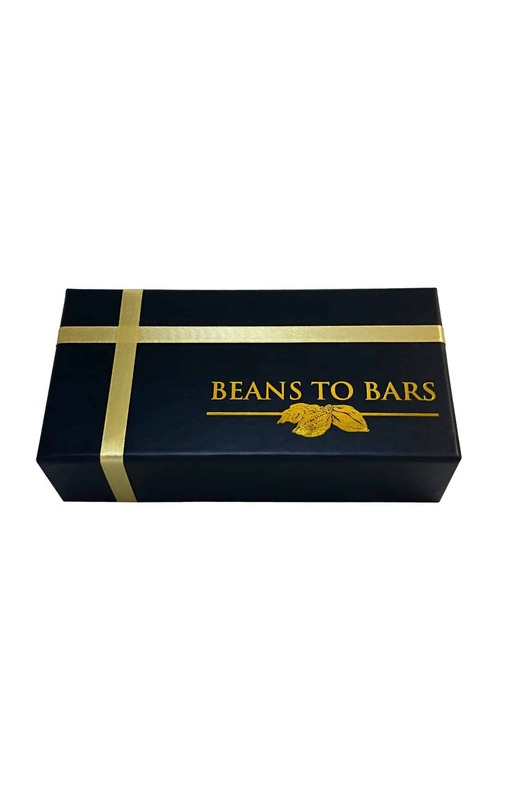 If you have any specific preferences for the types of chocolates to be included in the gift box, please state so when checking out and we’ll do our best to fulfil your request!